- EACH team and MAJCOM representative must provide transportation for their VIPs. 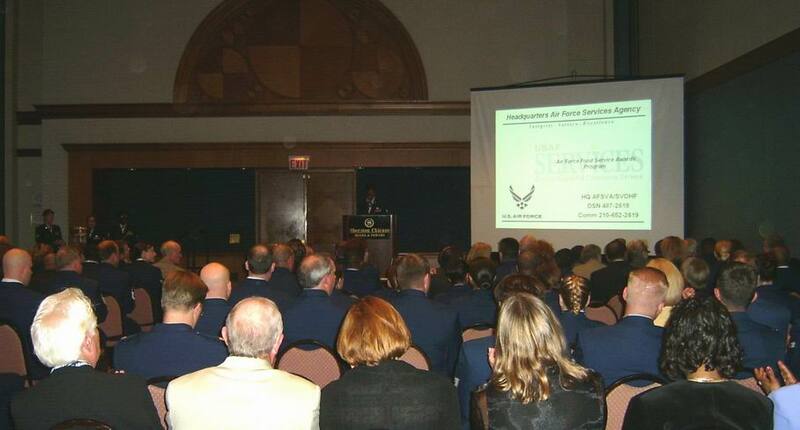 - The annual Hennessy Awards Breakfast will honor the special achievements of service men and women at Air Force foodservice facilities worldwide, plus provide opportunities for exceptional individuals to pursue further culinary arts training. Tickets for this event must be purchased in advance. -- Tickets contact Lucy Alexander at (202) 331-5966. Keynote Speaker will take place in the Grand Ballroom of McCormick Place. Doors will open at 1:30 p.m. This event is open only to attendees and exhibitors at the Show.